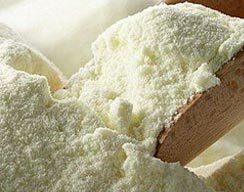 We are one of the leading recognized brands in production of casein products. Processed using best available techniques in compliance with international industrial standards. 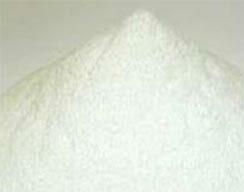 Dairy whitener offered by us is finely processed using best available techniques. 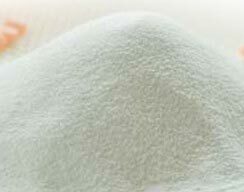 Milk powders are finely processed under the firm direction of experienced quality controllers. 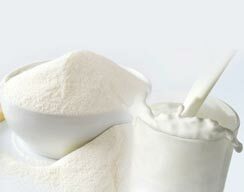 Lactose is finely processed using best available techniques. We believe in providing quality products and check the range at every stage of delivery on various quality parameters. Various testing methods are carried out as per Indian standards of quality. We are an ISO 22000 and DAC certified company.